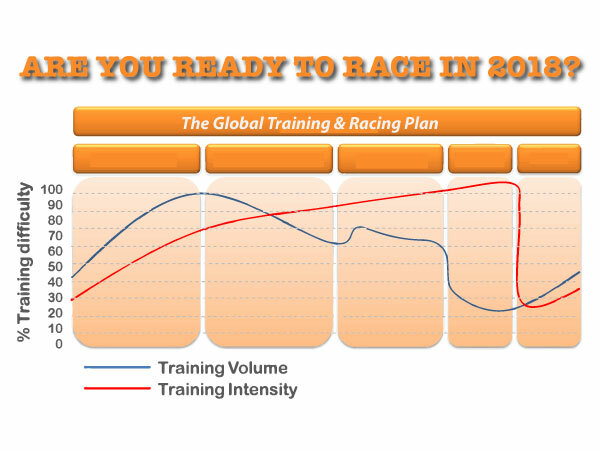 In most all other endurance sports, training is periodized over a race season. Join us as we walk you through a step by step approach to effectively arranging your training and race season for 2018. Are you simply grabbing a season pass and planning to race according to whats close or what your friends are doing? Do you find yourself planted with injuries, assuming that that is just what OCR racing is all about? ← Prepping for the New OCR race season, what to do and why.